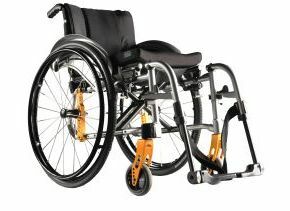 Quickie Life Quality Folding Wheelchair Lightweight. When you lead an active life, you need a chair that you can rely on. 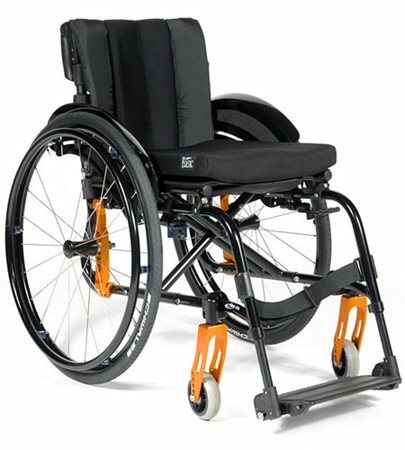 The Quickie Life Wheelchair combines a quality, lightweight build with a stylish design. Perfect for those who don't want to compromise. 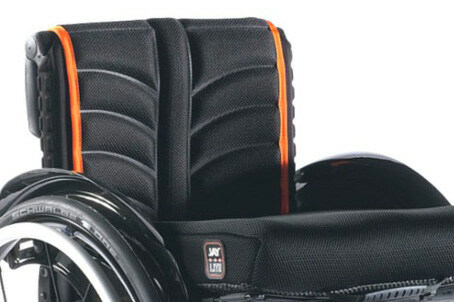 With the optional angle-adjustable back, the backrest can be adjusted from -12° to +12° (in 4° increments). Get the right seating angle for you. Select from two different fixed frame angle and two swing-away options for your perfect configuration. Choose from a range of upholsteries, sideguards and colours to get the chair right for you.